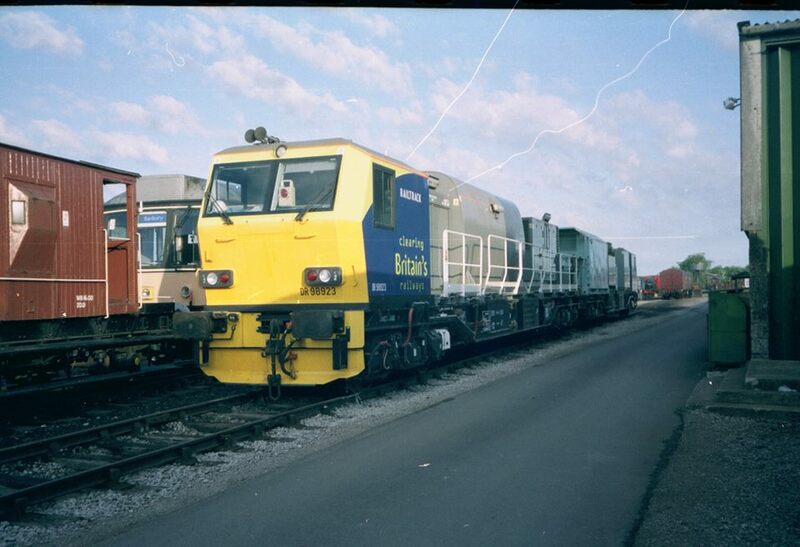 During 2003 a multi-purpose vehicle set visited Quainton's Upyard whilst RailTrack were making a training film. These units were built in Germany by Windhoff based on their CargoSprinter freight units operated by DB (German Railways). 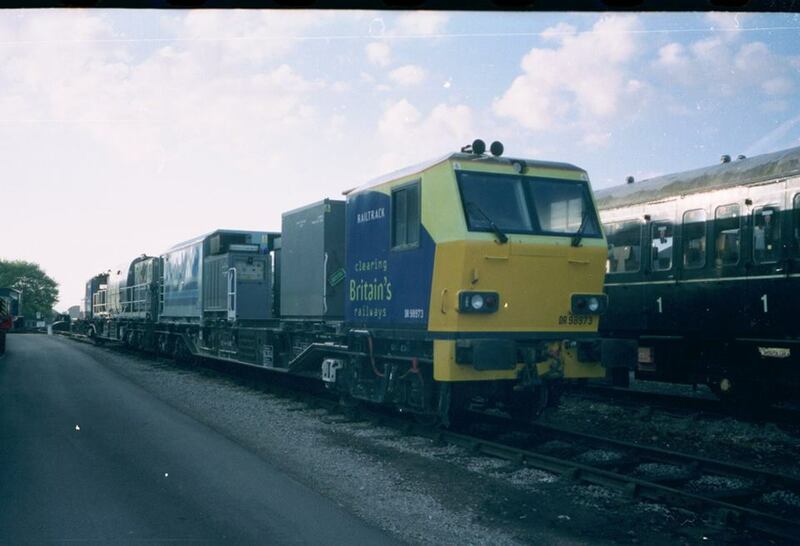 The unit consists of a powered vehicle with two 355 hp Railpac diesel engines semi-permanently coupled to an unpowered secondary unit.